I really didn't know what to expect when I finally went to see a gastroenterologist nearly three years ago. Because of my symptom history I assumed I had some form of celiac disease. I had already cut out wheat from my diet, and was existing under the idea that I had celiac disease. I live in an agricultural area that predominantly grows wheat and have known ancestral farmers with it. My gastroenterologist said that it was unlikely I had celiac disease, however, and my symptoms seemed more like a rare disease called cyclic vomiting syndrome. The disease is so rare in fact it's frequently listed among the most rare diseases of today. He then told me there was nothing he could do. There was no test for it, no medicine or treatment. The only thing I could do was try Coenzyme Q10. I'm not someone who takes vitamins on a regular basis. I have, however, taken vitamins in an attempt to maintain my health--to no avail. See, for years I thought I had a weak immune system that caused me to contract the stomach flu more easily and more severe than others. This time when I took Coenzyme Q10 something was different though. My body felt different. Since I've been on this vitamin, I've only been symptomatic once in the last three years. That's huge considering I used to have episodes of severe vomiting at least three times per year. So how and why does this enzyme work? As a journalist I can't help but be curious and even a tad skeptical about taking a pill and suddenly being cured. Because of my questions about my health and my illness, I've begun taking classes that may lead to a degree in health in addition to my degree in journalism. My latest class nutrition had a lot to say about this enzyme. Although there is no cure for cyclic vomiting syndrome, it is being studied. Many scientists are correlating cvs with a dysfunction in the mitochondria. Mitochondria are considered the powerhouse to the cells in the body and are in every cell but the red blood cells. I compare mitochondria to that of a car battery. 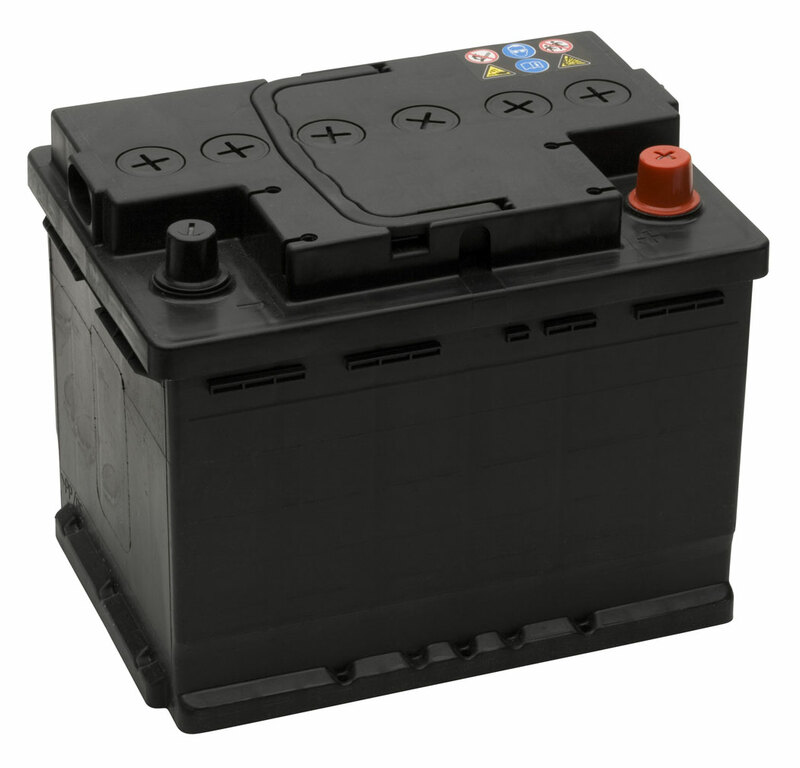 When you start a car it needs the energy stored in the battery. If its faulty, unless you have a hill and drive a stick, you can't really start your car. If the battery is a tad tricky you could end up with all sorts of car problems. Long story short: keep your car battery healthy. My mitochondria that transfer energy to the cells of the body don't work like they should. People with mitochondria dysfunction end up with all sorts of health issues--including gastrointestinal and cyclic vomiting. So how does CoQ10 factor in? One of the medical professionals I see even said that issues with the body's mitochondria is something a lot of people are suffering from without even realizing it. As for ingesting vitamins, most experts are saying nowadays that a normal healthy person doesn't need supplementation. They also advocate eating a healthy diet as a way to ward of disease and maintain good health. My body doesn't work quite right. That's why I take Co-Q10, L-Carnitine and Creatine. If and when they find a cure for CVS I'll probably stop supplementing. Right now, that's all I can really do. And it seems to be working.